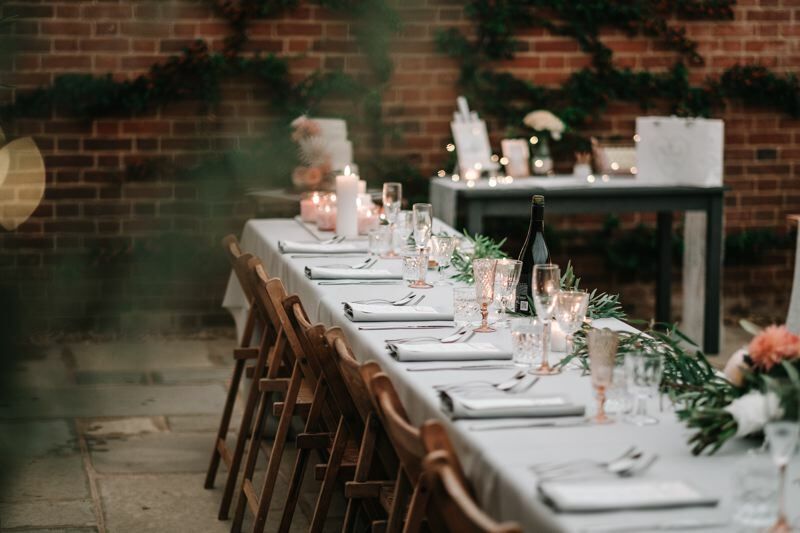 Swanton Morley House is located in the heart of the Norfolk countryside and the venue itself is set within 10 acres of beautiful gardens, woodland and meadow. The gardens which change greatly with the seasons and turn from the calm silhouette of winter, to the freshness of spring, to the riot of summer colour and then to rich and warm autumnal tones are sure to make each wedding special and memorable to everyone involved. Extensive planting of evergreens over 100 hundred years ago, including azaleas, holly, yew, rhododendron and Portuguese laurel guarantees that the garden remains vibrant all year round providing almost endless opportunities for stunning wedding photography. 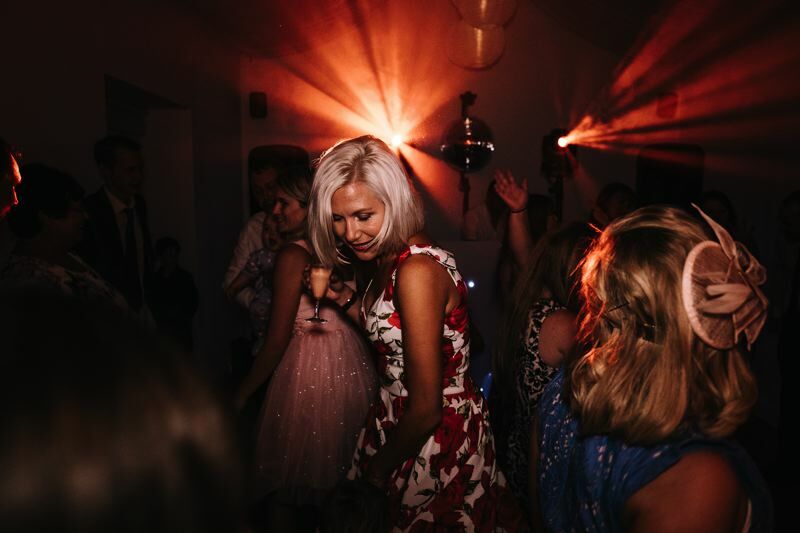 As the wedding venue is exclusively yours and with no set plans with regards to any aspect of your day, Swanton Morley House weddings are tailored to each couple. They start with a beautiful and elegant setting which then allows each couple to add their own style and details to make their day truly unique. With an “anything is possible” philosophy and contacts with the best local wedding suppliers, weddings at Swanton Morley House are relaxed and personal. The former stable block makes up the wedding venue buildings and incorporates the ceremony room, sofa “chill-out” room, gallery room, kitchen, toilets; surrounding a Mediterranean style courtyard. All of the rooms have recently been fitted out to a very high standard and feature double height ceilings and exposed oak beams. The ceremony room provides seating space for up to 100 guests and has been decorated in a neutral palette allowing couples to add their own finishing touches. The courtyard is covered by a bespoke centre poled marquee roof with the brickwork and climbing plants remaining exposed. Together with the beautiful limestone paving, the courtyard retains its Mediterranean feel creating the illusion of the warmth of summer all year round. The surrounding rooms all connect to the courtyard via french doors which allow the “spaces to flow” but also provide the flexibility to close off some of the rooms from the courtyard. You may choose to have a string quartet on the deck under the lawson cypress, drinks on the main lawn in front of the ha-ha or simply enjoy lawn games and tennis, the options are endless. Swanton Morley House has its own professional in-house florist, large cutting gardens and a great belief in using locally grown seasonal flowers so you can be closely involved with your wedding floristry and even get training to make your own arrangements!